When there are so many financial and lifestyle benefits that come with building a new home, it’s a wonder why anyone decides to purchase an older home. While a renovated or refurbished home may appear to be in good condition on the surface, you’re always assuming a risk that you may uncover major electrical, plumbing or structural issues after you move in. Compare this with the perks of purchasing a brand-new home which has been built to todays’ quality standards, in your preferred location and at an affordable price, and the choice seems like a simple one. 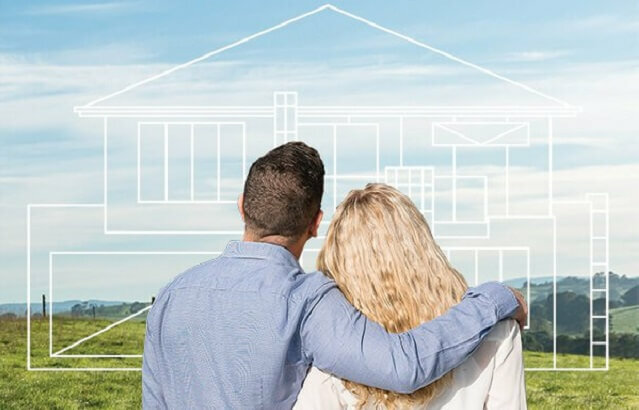 It’s likely that one of the biggest factors influencing people choosing not to build is the perception that constructing a new home is a difficult & complicated process. To make it a little easier, we’ve decided to remove the mystery and show you exactly what happens during the construction process after you’ve selected your favourite house, block and finishes. 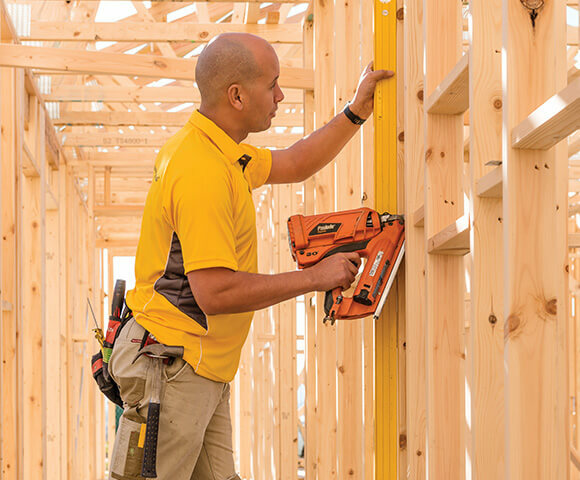 Before we jump straight into construction, there are a few things we need to take care of to make sure the building process is a breeze. This includes applying for your building permit, finalising any necessary paperwork, completing final working drawings and placing any orders with suppliers. Once completed, we schedule a pre-construction briefing with your Building Supervisor to review and confirm your selections and go over the build plan, before making final site preparations. 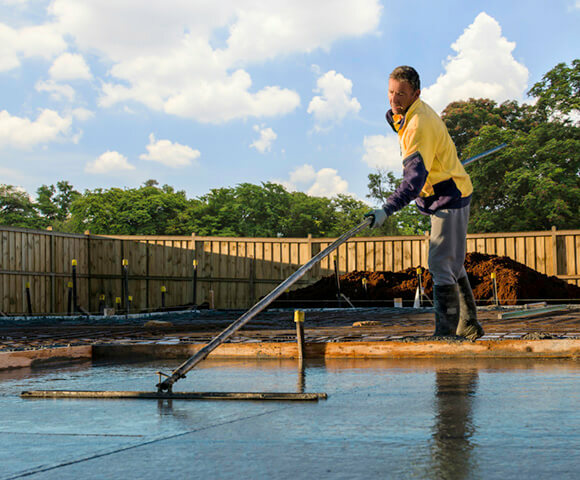 We then finalise the exact positioning of your home on the block, set the foundations and complete under slab services. The Building Supervisor will then inspect the works and provide their sign off before the footings requiring for your home are constructed or concrete slab is poured. During the frame stage of construction, we build the wall frames and erect the roof trusses. This can be an exciting stage of the build because once we’ve finished erecting the frame, you will be able to see the outline of your new home and start to get a real sense of the size of the house. Next, we construct the outside of your home, including roofing, external wall cladding and installing external windows and doors. Wow! It’s really starting to look like a house now! 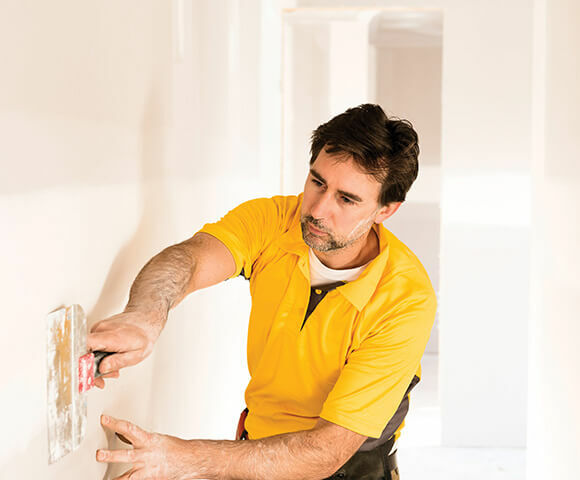 Now we set our focus on the inside of the home, fixing plaster on the walls and ceilings, installing any cabinetry, skirting boards, architraves and internal doors. We then add all the finishing touches like painting and tiling, as well as finishing off installing concealed services. We install door furniture, shower screens, mirrors, taps, plumbing fixtures, benchtops etc. All we need to do now is obtain an Occupancy Permit which can be issued following inspection by the relevant Building Surveyor, then the construction of your home is officially complete! 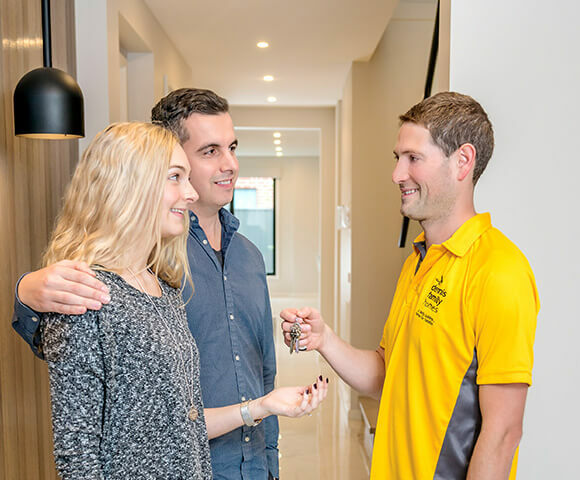 The Dennis team will conduct one final Quality Assurance check to ensure everything meets our stringent quality standards, before presenting you with the keys to your brand new, ready-to-move-in home! 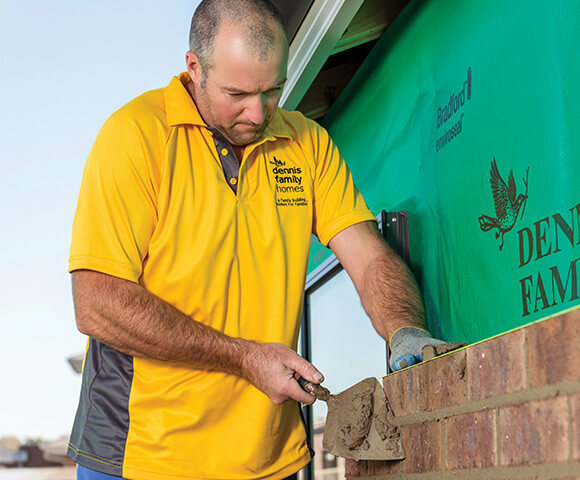 While the process of constructing a home is a complex operation, at Dennis Family Homes we’ve worked to make the process anything but tricky for our customers. We want you to be able to sit back, relax and let us handle all the hard work. 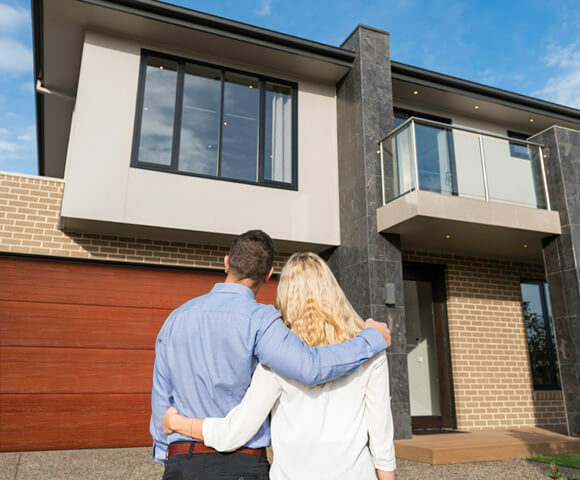 As trusted new home builders in Melbourne with a fantastic range of home designs and house and land package options, the hardest part of the whole process is deciding which home you like the most! Visit one of our display centres or contact the friendly team at Dennis Family Homes for more information.